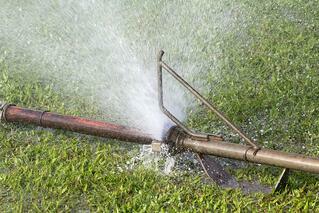 Pressure surge or water hammer, occurs when the flow of water through an irrigation pipe is suddenly interrupted. This can happen for a number of reasons, one being a temporary loss of power which causes a pump to immediately stop. The resulting dramatic change in flow velocity creates a momentum-induced surge wave of alternating low and high pressure, which reverberates up and down the line. At its high point, such a pressure wave has been observed to exert 5-6 times or more pressure on the line than normal, placing a great deal of stress on nearly every part of the irrigation system. 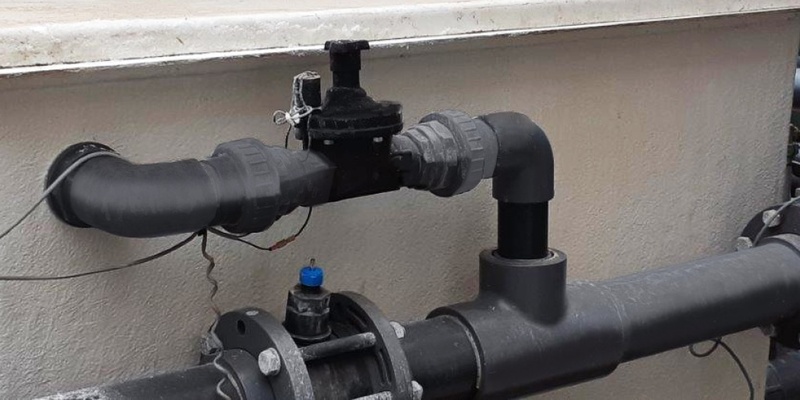 Water hammer damage can include cracked or broken pipelines, damage to pump casings and components, valve damage, damage to or collapse of supporting infrastructure, frequent leaks, and/or a general weakening and shortening of the life expectancy of the system as a whole. Power loss-induced water hammer can be problematic even in low pressure systems. That is because the increase in pressure depends on pipe length and water velocity, not initial operating pressure. It’s the wave velocity and the ratio between design pressure and surge high pressure that results in damage. BERMAD’s Model 735-M Surge Anticipating Control Valve provides practical and automatic protection from surges created by power failures and. 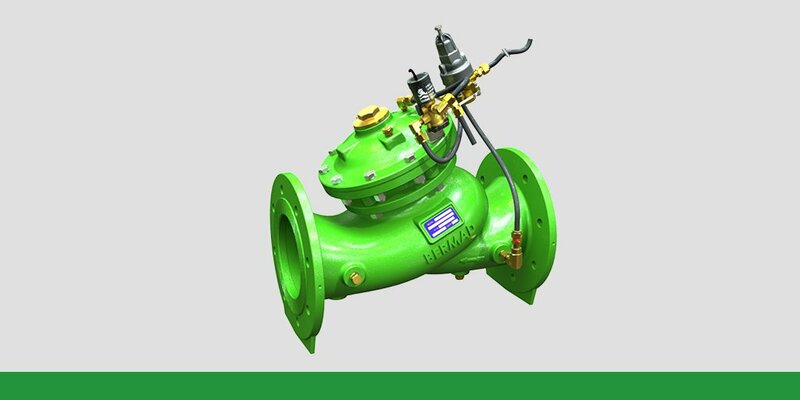 This normally-closed, off-line, valve senses the line pressure and opens in response to the pressure drop associated with abrupt pump stoppage. Used in conjunction with one of BERMAD’s combination air valves, it allows a large volume of air to enter the system immediately, thus preventing vacuum formation. The pre-opened valve , after releasing the returning surge wave and preventing it from damaging the system, slowly closes in response to line pressure recovery. This action dissipates the returning high pressure wave, thus eliminating the surge and keeping pipeline pressure within safe limits. 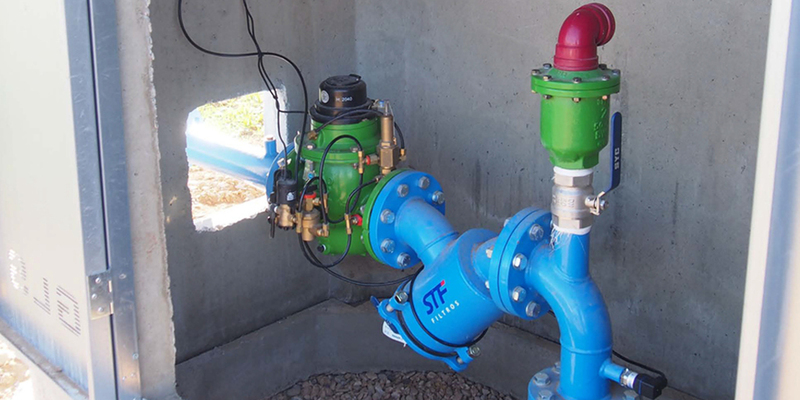 The hydraulically operated 735-M valve senses the decrease in line pressure resulting from the pumps sudden stoppage and responds within a fraction of a second. 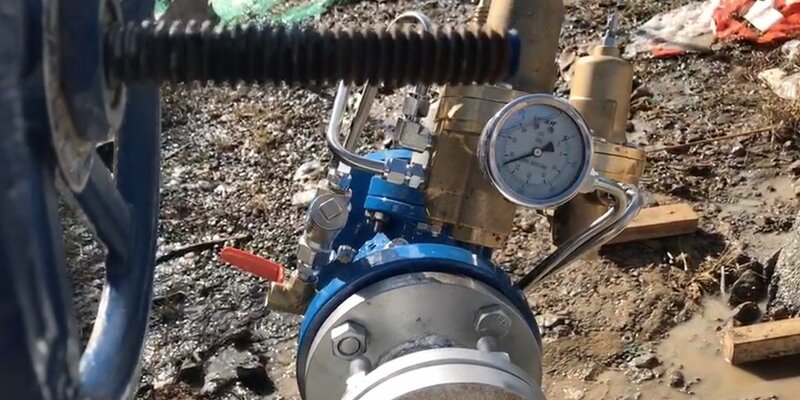 Alternatively, if even faster action is desired, the Model 735-55- M Surge Anticipating Control Valve can be used. This unit is also hydraulically operated and features electronic Solenoid Control so that it can sense pump failure instantaneously and open immediately even prior to pressure drop. Both valves are completely line pressure driven with adjustable hydraulic actuation. Like all BERMAD products, they are engineered for extreme durability and economy of space. They also require very little maintenance and are easily serviceable in-line. 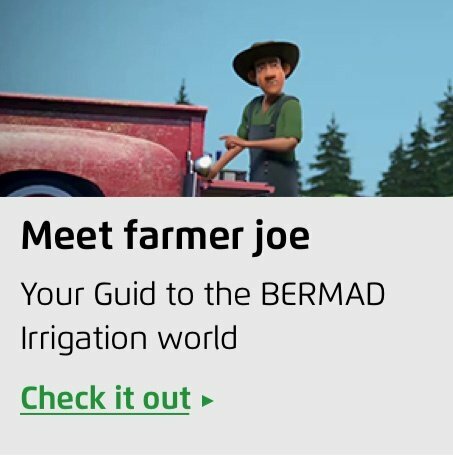 To learn more about how you can protect your irrigation system from the effects of short-term power failure, simply contact us here and a BERMAD representative in your region will be in touch with you soon.